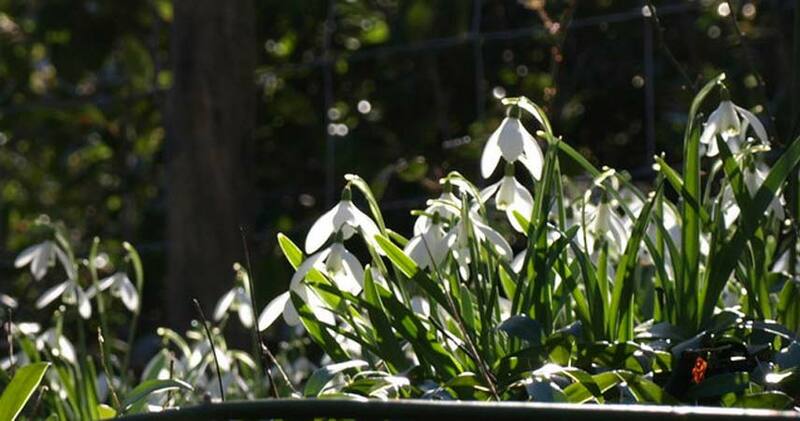 When the snowdrops start appearing, you know spring is definitely on the way. One of the most spectacular places in Cornwall to see them is at Pencarrow, near Bodmin. 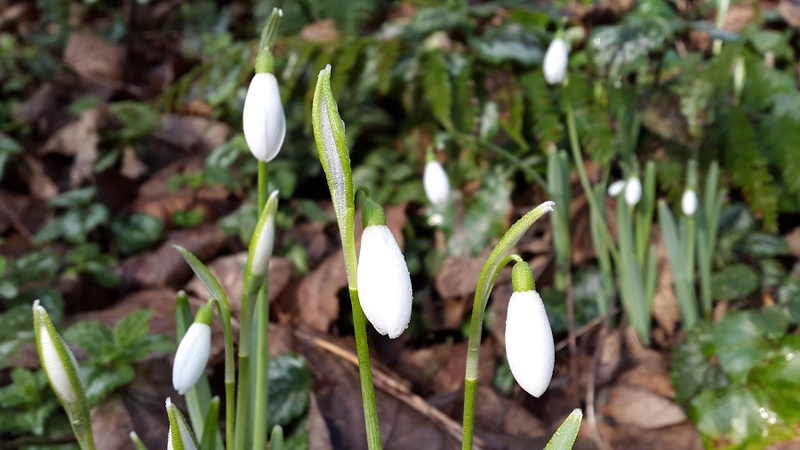 Their Snowdrop Sundays (11 & 18 February 2018) give visitors a chance to enjoy on of Britain’s favourite flowers at their best – and catch a preview of the gardens before the open officially on 1 March. They’ve got over 50 acres of formal and woodland gardens, where you’ll also be able to see primroses, early camellias and rhododendrons. Pencarrow is beautiful, peaceful place for a leisurely stroll with your camera – or a more vigorous walk with your dog. After your walk, stop for a warming drink and a bite to eat at The Peacock Café where the Friends of Pencarrow, all volunteers dedicated to helping restore the house and gardens, will be serving tea, coffee and cakes and hot soup. Pencarrow is just one of several beautiful gardens in easy reach of Bosinver. In this part of Cornwall, we’re really spoilt for choice. Here at Bosinver, our woodland and meadows are also starting to come alive. Buds are appearing on the trees and it won’t be long before the daffodils start to bloom. If you’re thinking about getting away for a few days, now’s the time to do it.